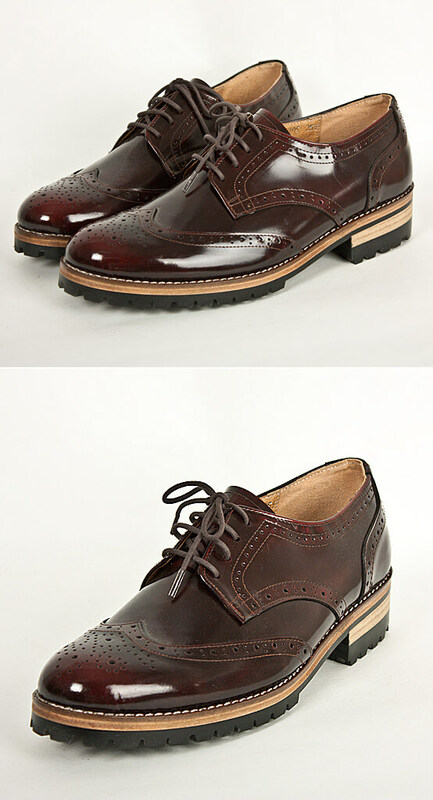 Shoes - Classic Premium Mens Wingtip Shoes - 104 for only 195.00 !!! 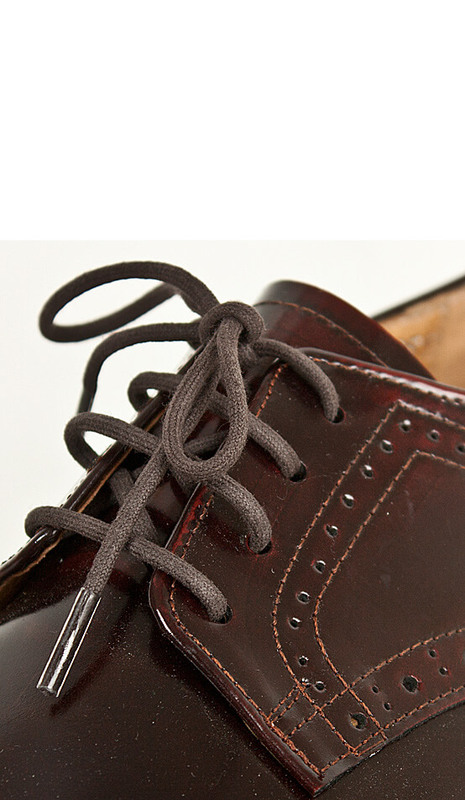 Looking for the perfect pair of lace up shoes? Well, your search ends here. 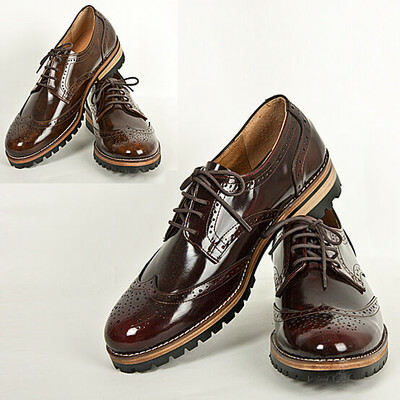 Try these oxford style wingtip shoes that are created out of genuine leather from in and out. Crafted with finesse to impart you with best style and finesse, these premium and high quality shoes do give you a cutting edge. Creative in design and too good in comfort levels, these shoes are the best option for your formal and semi formal look. 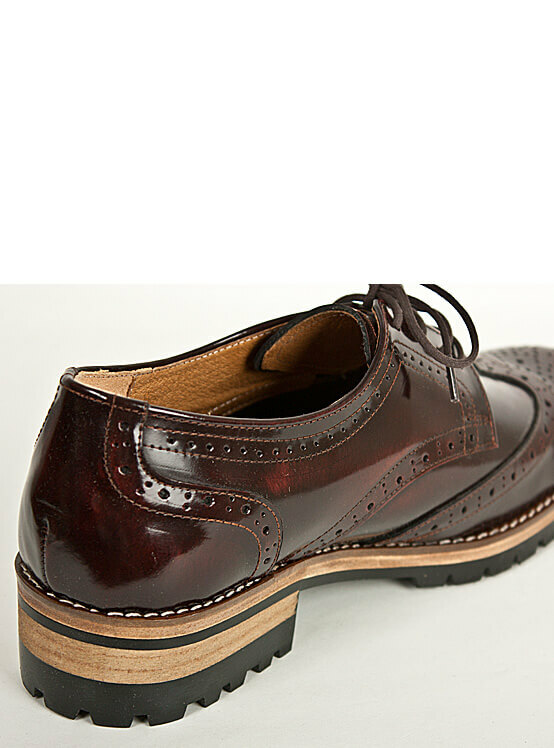 Timeless and elegant, these shoes are equipped with classic perforation and they do give you a smart and stylish look. Enhance your personality with such smart styled footwear and see how you can manage to be the talk of the town. 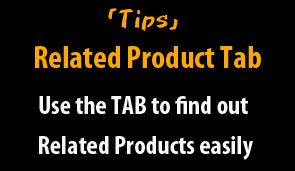 Luxurious look and glossy surface is something that you would just fall in love with. Also featured with soft leather lining, leather outsole and relevant heels, these shoes stand ahead on the fashion chart. Get them right now. 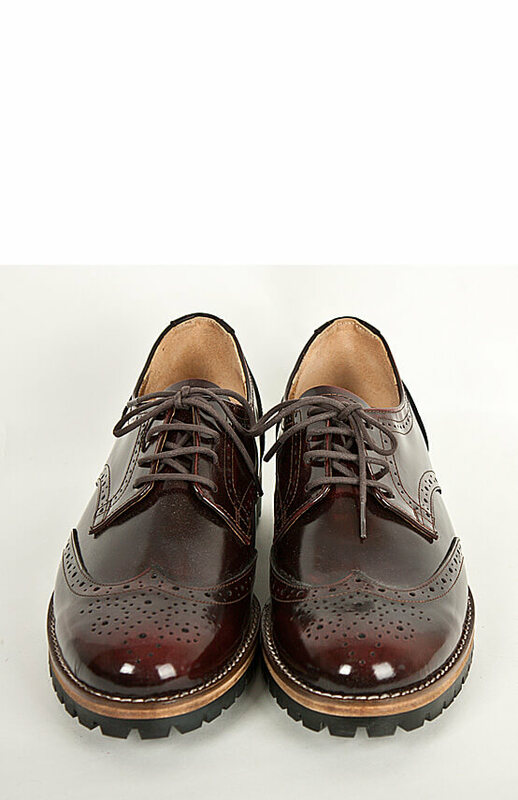 Classic Premium Men’s Wingtip Shoes. If you’re searching for the ultimate timeless dressy shoes. 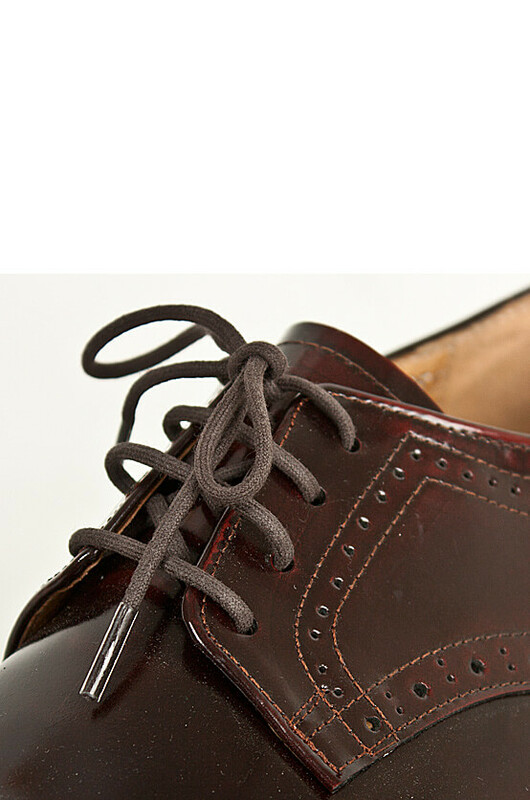 Look no further than this first-rate sleek and sophisticated lace-up fashion wingtip with an uber cool classic design. This babe will get you through more moments in your life than any other men's shoe to date possibly could and can be a perfect multi-functional shoe style for any events to come. The sleek and simple line smoothly skims down its body. Luxuriously finished glossy surface adds its look an expensive upper class look. 100% genuine leather inside and out and guaranteed to look better and better with age. Elegantly perforated with small holes, this shoes has softly rounded classic toes, which make it even more versatile and effortlessly be paired with various bottoms. All the materials including full soft leather lining, significant heel and double leather layered outsole clearly show its impeccable class, quality and craftsmanship and you will feel the value of this shoe even more when you walk down a hallway in it. 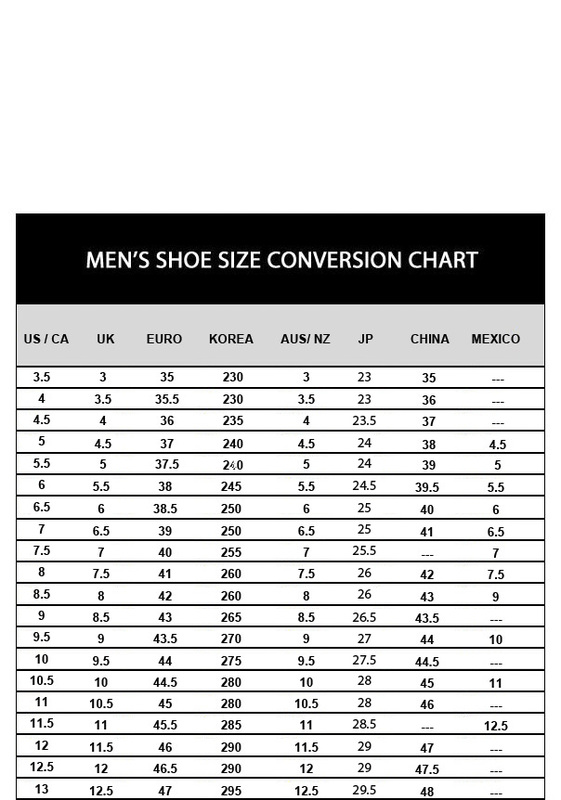 In terms of quality, design, fit, durability and versatility, if you ask us to evaluate this shoes, we will say it's worth at least a thousand dollars. If you are considering yourself a well-dressed modern man, you should not miss this ineffable luxurious charm.